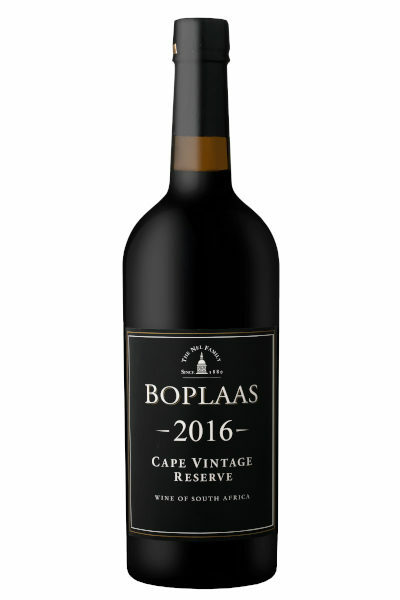 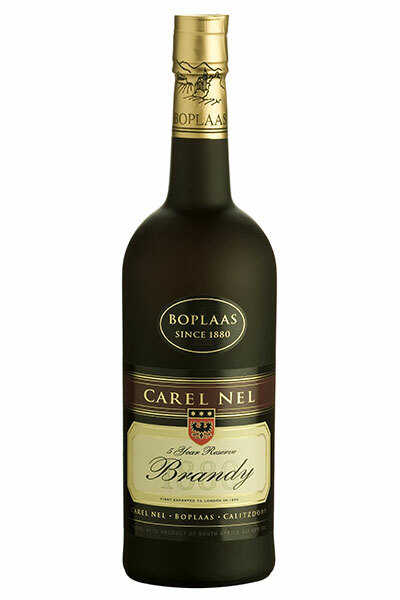 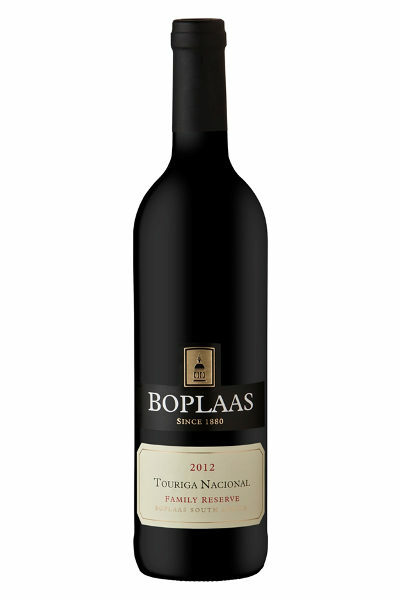 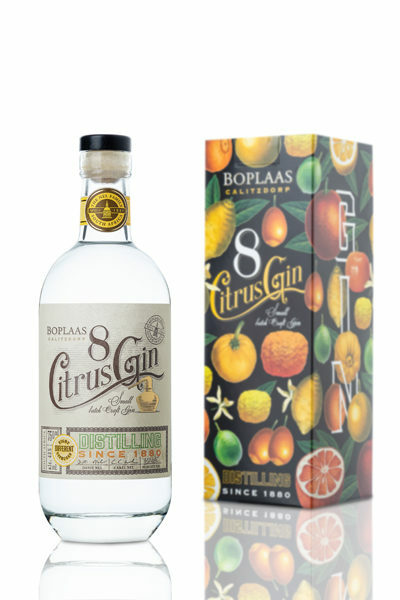 The 2016 Boplaas Cape Vintage Reserve continues the Nel’s heritage of crafting the very finest Cape fortifieds utilising Portuguese varietals, traditional vinification methods and remaining true to style to create a wine which will offer decades of enjoyment. 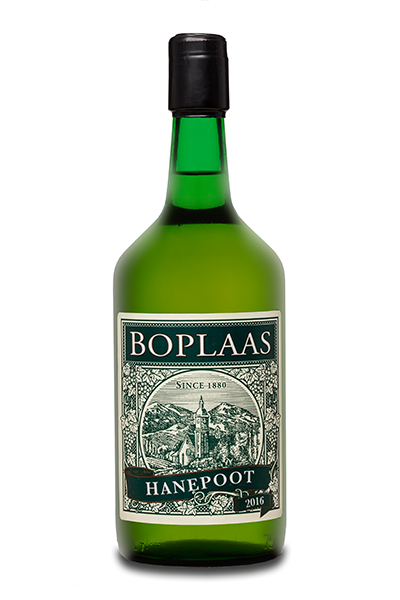 Crafted from four old vine Portuguese varietals, hand harvested at optimal ripeness and fermented in lagars with intense manual pigeage to extract optimal flavour, colour & tannins prior to fortification with wine spirit and matured for two years in old large format French oak barrels before bottling unfined and unfiltered. 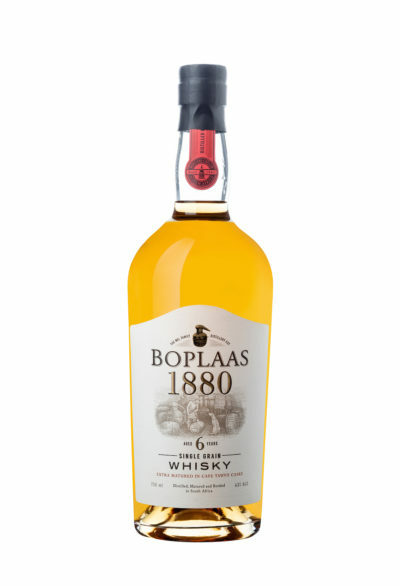 12 months in Portuguese "Pipes"